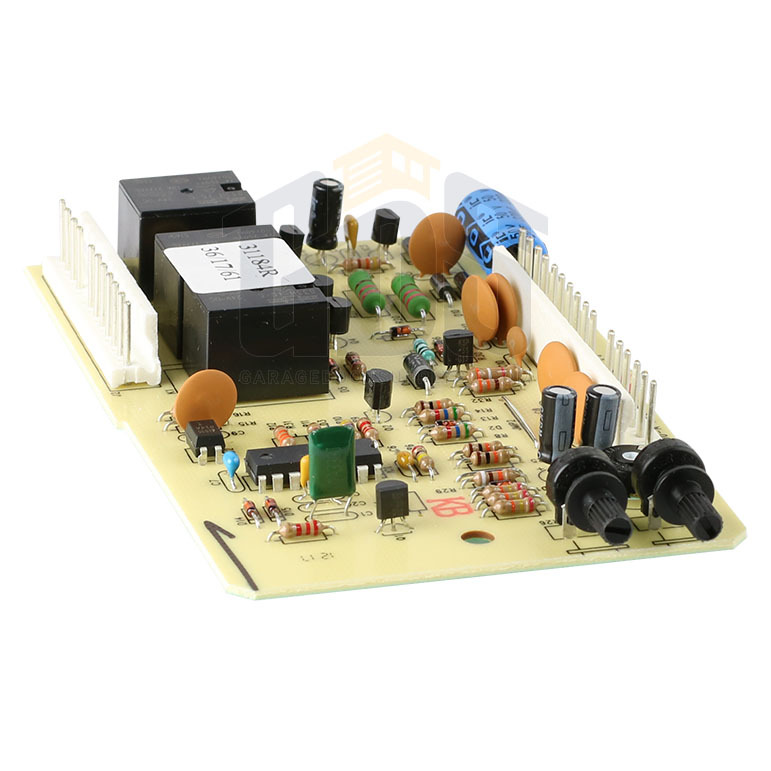 Solve one of the more common problems with garage door openers by replacing a faulty circuit board. 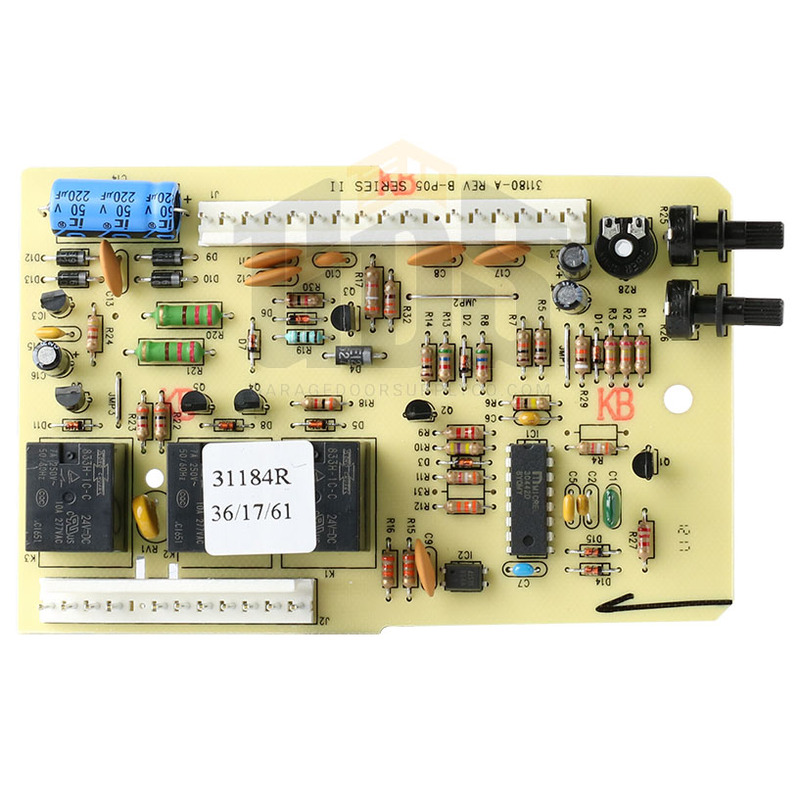 Our model 20386R (31184R) Genie sequencer circuit board from Garage Door Supply Company is compatible with all Genie Intellicode screw drive garage door openers made since 1997. 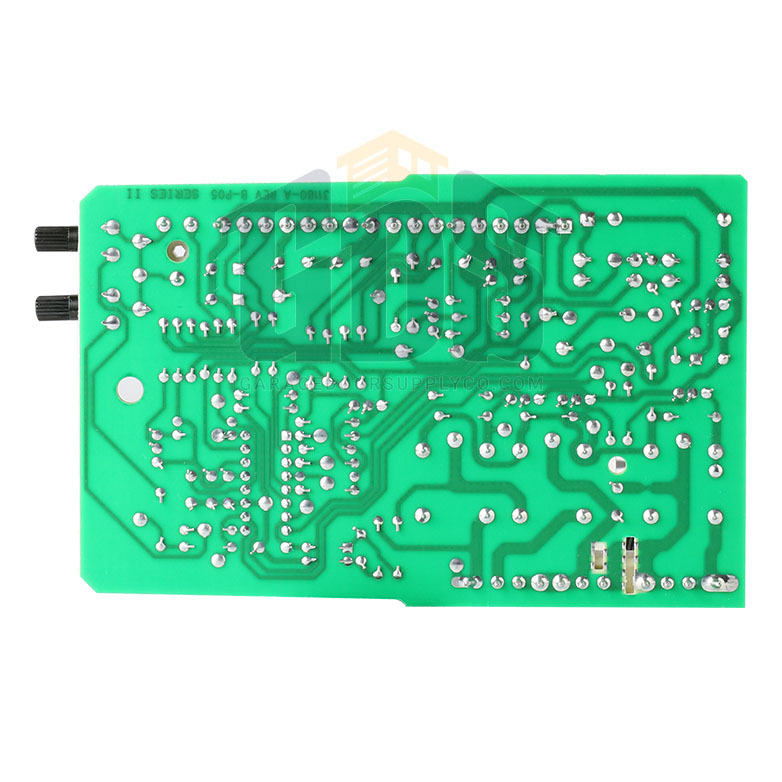 The Genie logical board model 20386R is the same as the Genie Sequencer board 31184R. These are original Genie-manufactured replacement parts, so you won't have to worry about whether you're getting a part that won't fit your Genie garage door operator. The Genie 20386R, or Genie 31184R, is compatible with opener models PRO95, CM8600, CM7600 and IS550. 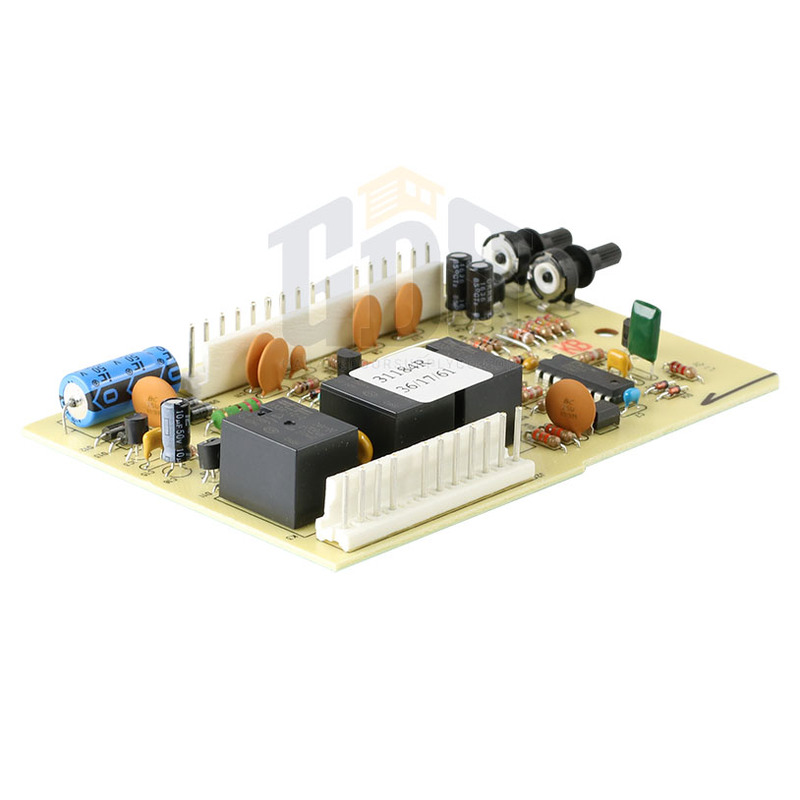 It's also compatible with garage door opener models Series II and ISL950A.